Sharp Transmissions, family-owned and operated, is an auto repair shop in Kingston NY offering repair services for most foreign and American vehicles. We hire the best auto mechanics in Kingston and offer a great Peace of Mind warranty protection on all of the vehicles we service and repair. We specialize in transmission repair for all vehicles as well as general auto repair services to include but not limited to brakes, alignments, wheels, suspension, electrical, HVAC, belts & hoses, differential, and more. 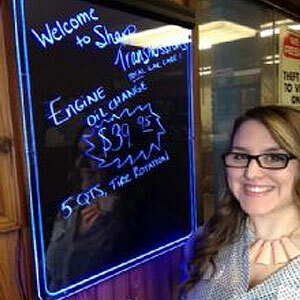 Sharp Transmissions & Total Car Care in Kingston New York welcomes you to our auto repair shop website. Each technician at our transmission shop in Kingston is ATRA Certified in automatic transmission repair, manual transmissions, and transfer case repair. They are highly qualified and ready to deliver their expert automotive transmission repair, technical knowledge & skills for any transmission or drivetrain repair need. 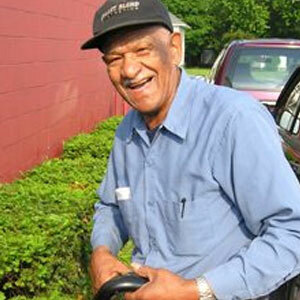 Sharp Transmissions & Total Care Car is a full service family-owned and operated auto repair shop in Kingston NY. We are experts in all aspects of vehicle maintenance and repair, from engine oil changes to the most complicated repair tasks. Our experts can diagnose difficult problems the first time, perform the repairs professionally and stand behind the work. Please call us or stop in! Look around our web site and if you have any questions, don't hesitate to drop by, e-mail or phone us at 845 339 5141. We are here to help you. 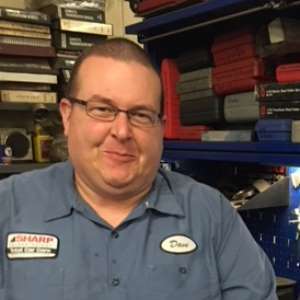 Sharp Transmissions understands that problems with a vehicle are often unexpected. That is why we try to help our customers by identifying affordable financial solutions to help with the unfortunate cost of repairing a vehicle. Sharp Transmissions knows a light on a dash that will not go away can be troubling. We invite you to use our online index of dashboard warning lights to help you identify the problem and schedule a free diagnosis today so our technicians can help solve your problem today! Sharp Transmissions is proud of our troops and happy to be an official drop-off location in the Kingston area for the national non-profit known as Cell Phones for Soldiers. If you have an unwanted cell phone and wish to help we would welcome your participation! Sharp Transmissions is pleased to introduce our valued team of automotive repair & service specialists. Our staff is dedicated to ensuring our customers get only the best auto repair in Kingston, at the right cost, and to their complete satisfaction. 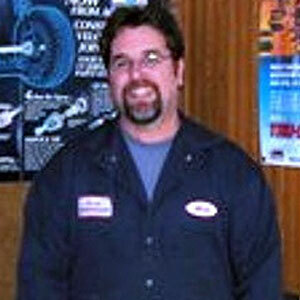 David is a very skilled technician and we are very happy to have him on board. He is a NYS certified motor vehicle inspector, an ASE technician and has years of experience repairing and maintaining today's modern vehicle systems. 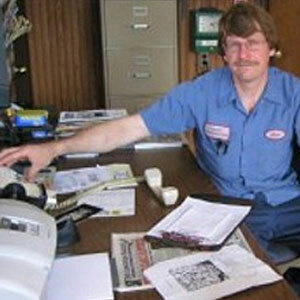 Bill is our main rebuilder and is as meticulous as they come and always makes sure the details are attended to. As co-owner of Sharp he is dedicated to making sure everything goes well and that you are receiving the highest level of service for your money. This is another good reason to have Sharp service your vehicle, the owners are in the building and participating in the repairs of your vehicle. This is our friend Ted, always willing to help out. We value his friendship over the many years we have been together, and boy he can really chat it up! While he has not been feeling well lately, we wish him and his family all the best! Get well soon Ted! This is Leah,our office gal! She is also Milt's daughter. She has completed college and now has her Master's in education and is now smarter than her father...so she thinks.